The story goes like this: one day, King Louis XIV’s second wife, Madame de Maintenon, stepped into a rather unassuming French convent. While in its quiet, hallowed walls, she paid a visit to the dark-skinned Sister Louise Marie Therese—but this was far from a light social visit for the two women. Maintenon reportedly ordered the Sister to cease and desist from claiming that she was not an ordinary nun, but was, in fact, the daughter of the King of France. The Black Nun of Moret, as we now call her, was said to have replied sharply, “Madame, the fact that a lady of your rank has taken the trouble to come here with the express purpose of telling me that I am not the king’s daughter convinces me that I am.” Pause for fist pumps. Unsurprisingly, given the potential scandal, France just couldn’t stop talking about her. She makes appearances in the memoirs of illustrious figures such as Madame de Maintenon, Madame de Montespan, and even Voltaire. Like the Sister herself, this gossip slips between official histories, refusing to be either refuted or contained. But why should it be contained? The tale of the Black Nun of Moret is a tale of intrigue—of secret babies, illicit affairs, and courtly betrayal—where truth and fiction mingle, and where the French throne could be made and re-made in whispers. It’s too saucy a story not to tell. 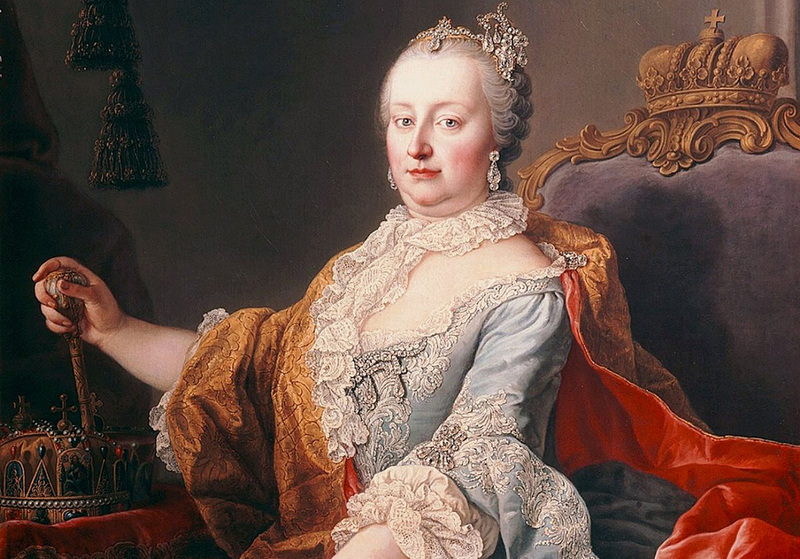 The rumors of an illegitimate royal child started before Madame de Maintenon’s convent visit—and not with King Louis XIV, but with his first wife, Queen Maria Theresa. In 1664, the Queen gave birth to a premature baby named Marie-Anne who died shortly after. When courtiers saw the newborn, they balked: she had dark skin. Rumors swirled that Maria Theresa’s close companion, an African little person, had impregnated the Queen of France, and that this child was the fruit of his labor. The Duchess of Montpensier, also known as Le Grande Mademoiselle, wrote that “the baby girl, which she [the Queen] had given birth to, resembled a small Moor,” “moor” being 17th-century speak for what we might consider “black.” The Duchess also sadly noted that “[the baby] would die.” It’s a scandalous, tragic tale, but the anxiety about a possible mixed-race child of the throne lived on long past poor baby Marie-Anne. In fact, according to some rumors, little Marie-Anne was falsely reported dead and then secreted away to be brought up far from the prying eyes of the court, only to resurface later as the Black Nun of Moret. Though it’s a juicy piece of gossip, historians now believe that the doomed baby’s dark skin was actually caused by a lack of oxygen during the Queen’s difficult labor. Even so, after Maria Theresa’s own death in 1683, the rumor mill exploded with gossip about this mysterious 1664 birth that we are still trying to sort out today. 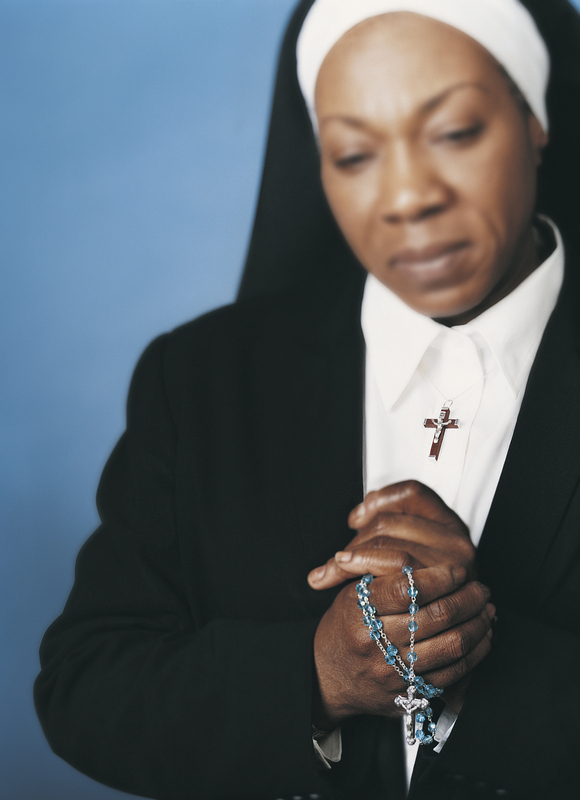 Was the Black Nun of Moret actually Maria Theresa’s long-lost daughter? Or was she the King’s own issue, as she claimed? There is no firm evidence, however, that Louis had a black mistress. Then again, women of color were not given the same privileges, nor the same detailed historical attention, as the King’s white maitresses-en-titres. 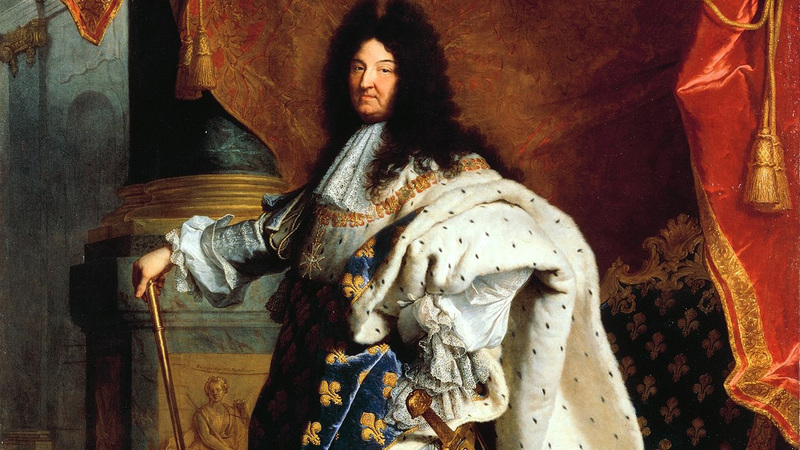 Nonetheless, historian Greg Jenner has speculated, since France often traded with North Africa, that Louis may have come into contact (to say the least) with an African woman, producing a black child. He was certainly not known for his fidelity to the queen, and frequently carried on long, extravagant affairs. The Black Nun’s true history, however, died with her in 1732. Thus, the tale of Louise Marie Therese, the Black Nun of Moret, contains two histories, equally scandalous and equally incomplete. Yet she did exist, and there is enough of a historical paper trail left to point directly to the throne of France. Madame de Maintenon may have wanted to sweep Sister Louise under the rug, but she and her story kept bleeding through the boundaries—slipping from ear to ear in whispers, exposing the royal dirty laundry, and redefining the aristocratic lineage of France, if ever so slightly and illegitimately. If we think of European history as a record of white monarchs and divine power, we ignore these whispers: people of color, whether through colonial expansion, bedroom trysts, or both, are very much a part of that history. It’s just that Louise Marie Therese’s pedigree happens to go all the way up to the very throne of France.